Babies aren’t used to silence. The womb is extremely loud, with sounds of up to 90 decibels. Think busy city traffic! Sleeptot creates a calming environment that replicates the loud rhythmic tones of the womb, engaging baby's natural calming reflex. 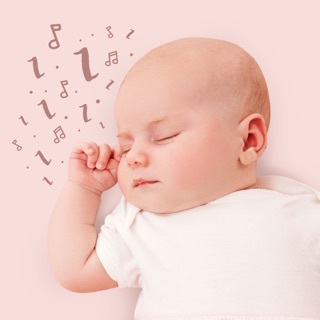 Choose from 30+ soothing sounds and relaxing lullabies. Get the BEST sleep for your baby and family! Download Sleeptot today for free! Sleeptot is free to download. All customers are welcome to a free 7-day trial period. Should you choose to continue use of the Sleeptot app, we offer 3 auto-renewing subscription options on either a 1, 3 or 12 month basis. USD ($4.99/month) (3 months: $11.49) (12 months: $28.99). Prices may vary slightly in other locations due to currency adjustments. Sleeptot has helped millions of parents worldwide. Give your baby one of the best gifts you can - a good sleep. We’re so proud to release our latest update filled with improvements to help your baby and family get the best sleep! This app has been wonderful. The noises are sorted by age and there are a select number to select . This is much easier than looking through a music app for just the right sound. The app allows you to pick the length of time the sounds play. Just set the time and leave your phone in the room. The only downside is if the phone rings (another reason to hate robocalls) the app quits playing. Seriously. BEST APP EVER! Our baby was the worst sleeper. She was always crying and sad because she was overtired and we just found ourselves in a vicious cycle... until we found this app. With all the options, we are able to try something knew as she gets older and changes. It is the ONE AND ONLY thing that puts our little girl to sleep and I would recommend it to EVERY knew parent! Baby sleep sounds. Monthly access. 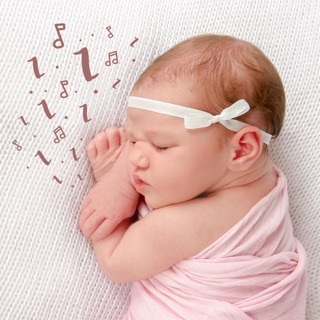 Baby sleep sounds. Quarterly access. Baby sleep sounds. Yearly access.